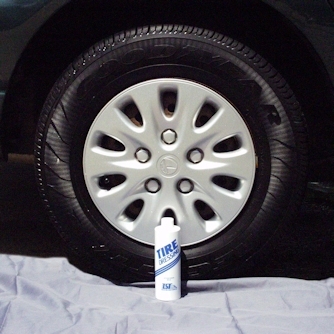 Gives a shiny new look to rubber, hides scuffs, works quickly and is easy to use. Concentrated: Dilute with water to get desired look. 12 oz. bottle.